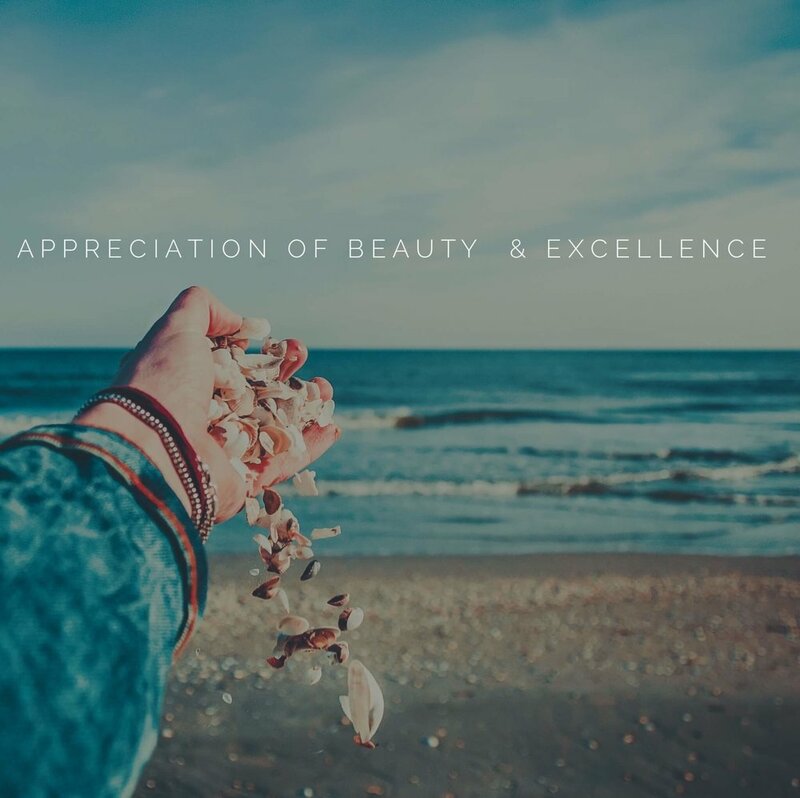 Appreciation of Beauty and Excellence involves noticing and appreciating these attributes in various domains, from nature to art, to mathematics, to science, to everyday experiences. Appreciation of beauty and excellence refers to the ability to find, recognize, and take pleasure in the existence of goodness in the physical and social worlds. People high in this strength frequently feel awe and related emotions, including admiration and wonder, while walking in the woods or in a city, while reading novels, while learning about people’s lives, and while watching sports or movies. They are responsive to all forms of beauty and are able to see beauty where many people overlook it. Another type of beauty that this strength engenders is moral beauty; when goodness displayed as kindness, compassion, forgiveness, etc. is observed, this character strength leads to the transcendent emotion of elevation in which the person feels struck by the goodness he or she has witnessed and experiences a motivation to act virtuously and good because of it.